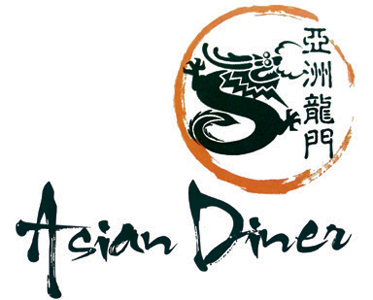 Online ordering menu for Asian Diner. Located inside Quality Inn next to Morris Canal Park, take Exit 28 for US-46 East and near Roxbury Township Police department. We serve unique twisted Asian Cuisine, Chinese, Japanese and even Thai! We guarantee our food quality with fresh ingredients, free ranged beef and chicken and locally grown produce. Come and try our “Dragon phonix” or “futo Maki” today! Order Online Now for Takeout and Delivery.